Our dealership has a vast inventory of the all-new Chevrolet Silverado 1500 in Springfield, TN. With variety of trims available, this truck is suitable for both, city and off-road activities. With outstanding towing capacity, upscale cabin and user-friendly technology, this truck is a great buy. All of the seats are well-bolstered and offer plenty of lateral and lumbar support. The incredible new Chevrolet Silverado 1500, featured at our Springfield, TN dealership, stands out, when it comes to the interior - the interior is more upscale and purposeful when compared to other trucks. The new Chevrolet Silverado 1500, featured at our Springfield, TN dealership, offers top-of-the-line infotainment system, which the drivers will appreciate. Drive the new Chevrolet Silverado 1500 across Springfield, TN and experience the difference. Available with different engine options, available as per your liking and need, this vehicle is surely one to opt for. 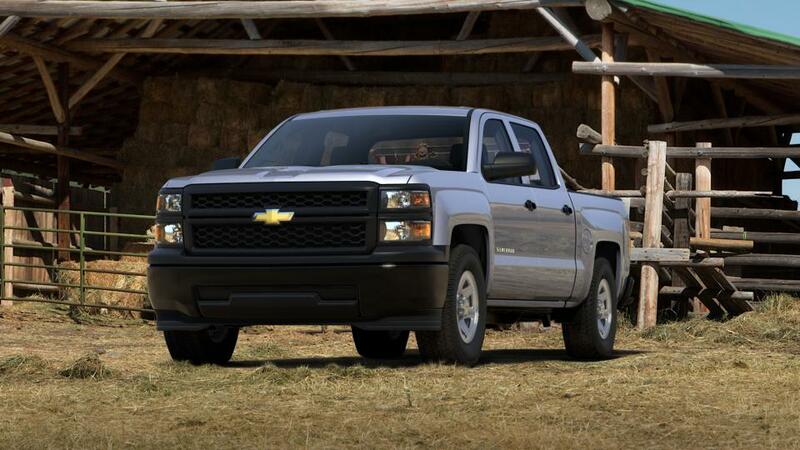 Choose from a wide inventory of the new Chevrolet Silverado 1500 in Springfield, TN now!